Only one international headliner in town this week (and Bill Carrothers is one of our own!) but there's no dearth of talent from our local roster of artists, and it's a particularly busy weekend -- don't become a couch potato as the cold settles in. 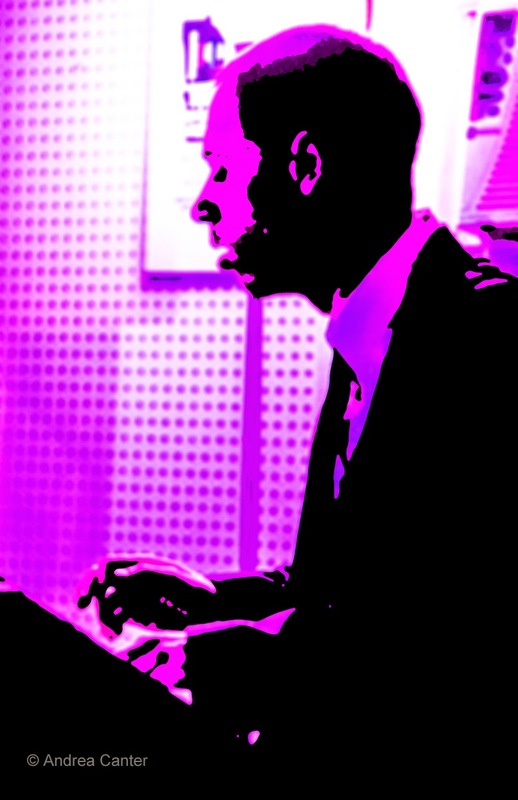 Jazz will keep your blood flowing, ears glowing -- we have great music to keep you warm. Friday, January 9. 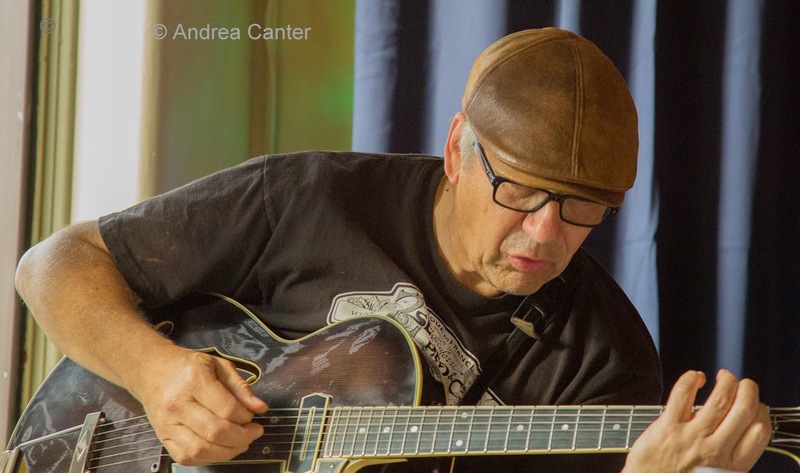 About a year ago, guitarist Joel Shapira needed another local guitarist to help celebrate a duo CD recorded with New York-based guitarist Jack DeSalvo. Fortunately, one of the gurus of the instrument, Dean Granros, was available. That first pairing at the Black Dog proved magical, and the two reprised that gig on the opening night of the 2014 Twin Cities Jazz Festival. 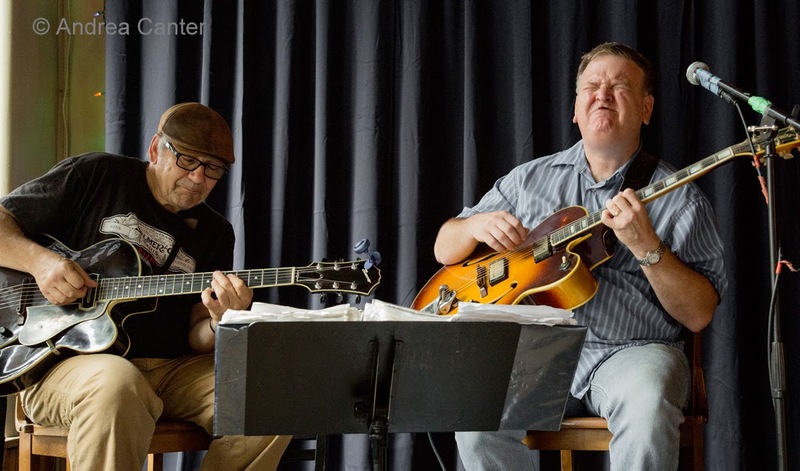 This time Dave Kanuth was on hand to record their sets, yielding Jazz Guitar Duets: Live at the 2014 Twin Cities Jazz Festival. Joel and Dean recreate the magic tonight at the Black Dog. 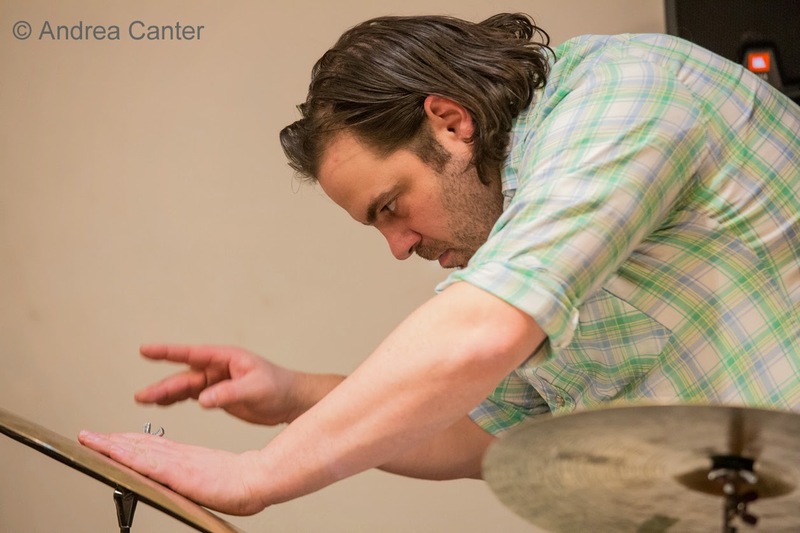 At Jazz Central, the Bridge Series introduces a new organ trio led by drummer nonpareil JT Bates, with one of the metro's finest B-3 masters, Kevin Gastonguay, and guitarist Zacc Harris. If Jack Frost has nipped your nose or toes, thaw out fast at Jazz Central tonight! And stick around for a late set with Twin Cities native Jerod Kaszynski (UW-Eau Claire) who joins forces with local author/vocalist Miri Francis in this musical interpretation of Miri's story of lost love and inspiration, featuring Jerod on sax, UW-EC grads Josh Huot-Gallus on trombone and Josh Gallagher on piano, UW-EC student Sam Olson on bass, and New York-based Adam Nussbaum on drums. And for a more relaxed and songful evening, you can't beat a night at Parma 8200 with Arne Fogel, backed by Mary Louise Knutson and Steve Pikal. 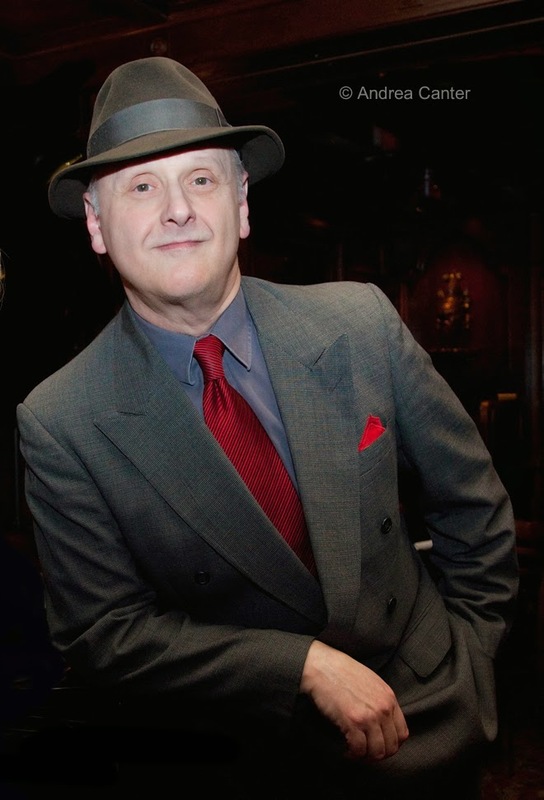 Singing Crosby, Sinatra and more, Arne brings authenticity to every tune he croons, not only in his musical approach but in the stories and tidbits he adds along the way. Saturday, January 10. It may seem to be an unfortunate conflict to have Jazz at Studio Z and Saturday Night Jazz at the Black Dog overlap. But remember, the two venues are just a block or so apart; Jazz at Studio Z will end around 9 pm, leaving you ample time to take in the late set, and probably part of the first set, at the Black Dog. And this is one of those nights you will want to do both! At Studio Z, it's a rare local appearance by internationally renowned, Twin Cities native pianist Bill Carrothers -- who has not performed here since fall 2013. Tonight he brings in the Irishmen who have toured with him throughout Europe-- bassist David Redmond and drummer Kevin Brady. 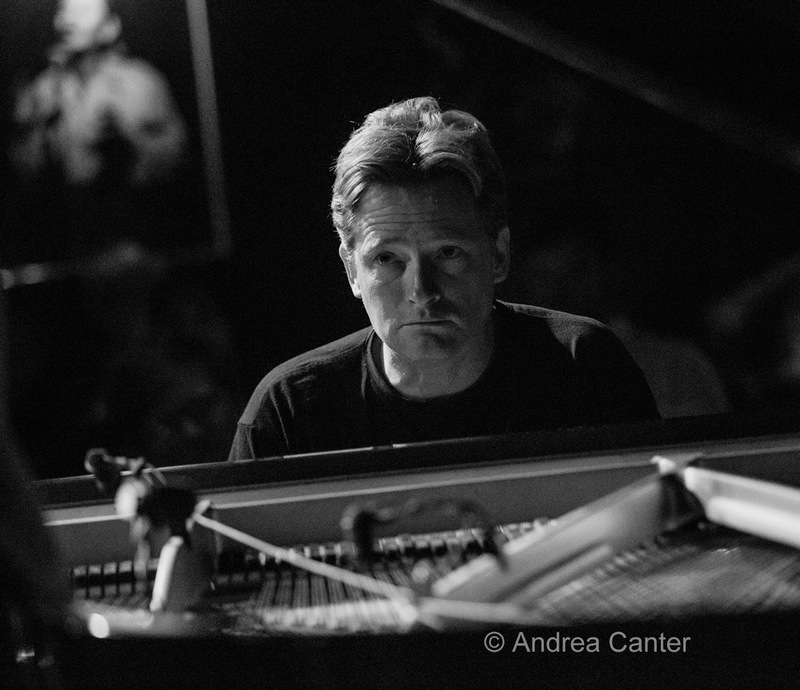 Bill will kickoff the evening at 6 with an open master class, leading up to the 7 pm concert. 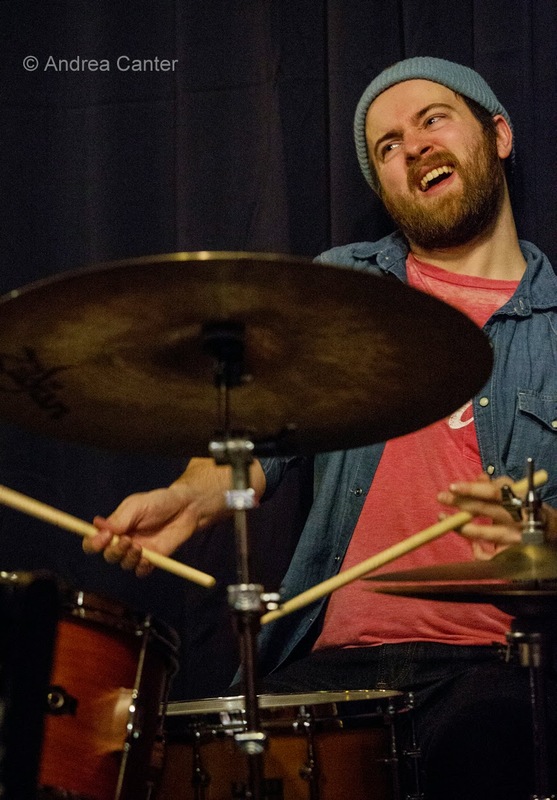 At the Black Dog, the main event (8:30 pm) features a relatively new ensemble headed by drummer Lars-Erik Larson, Mancrush. And it is a crush of talent, with Brandon Wozniak on sax, Zacc Harris on guitar and Bryan Nichols on keys. The band's repertoire comes mostly from Larson's original compositions and arrangements. You can ensure a table by arriving early, and catching the opening band, the Tommy Bentz Quartet. 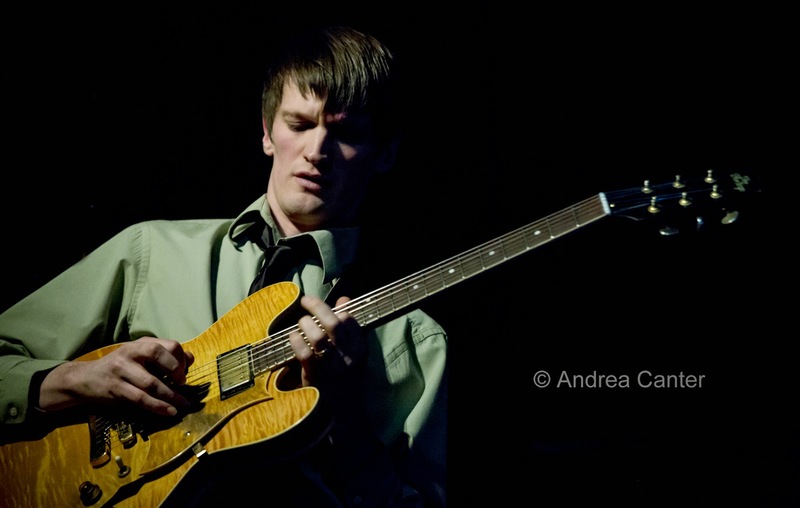 Guitarist/multi-instrumentalist Bentz is based in River Falls where he has performed regularly with the River Falls Cultural Project and runs Brickhouse Music. 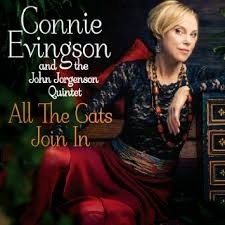 Out in the west suburbs, Jazz @St Barneys (at St Barnabas Lutheran Church in Plymouth) continues its long run of great mainstream jazz, tonight featuring vocalist Connie Evingson with the red hot Parisota Hot Club, covering music from Connie's recent release with the John Jorgenson Quartet, All the Cats Join In. Although as versatile a singer as you will find around here, Connie has established a significant niche as purveyor of the hot club tradition, appearing with the Twin Cities Hot Club, Clearwater Hot Club, Hot Club of Sweden, Pearl Django and more. And the new album just got a thumbs up from Geoffrey Himes in Downbeat (February 2015). Monday, January 12. 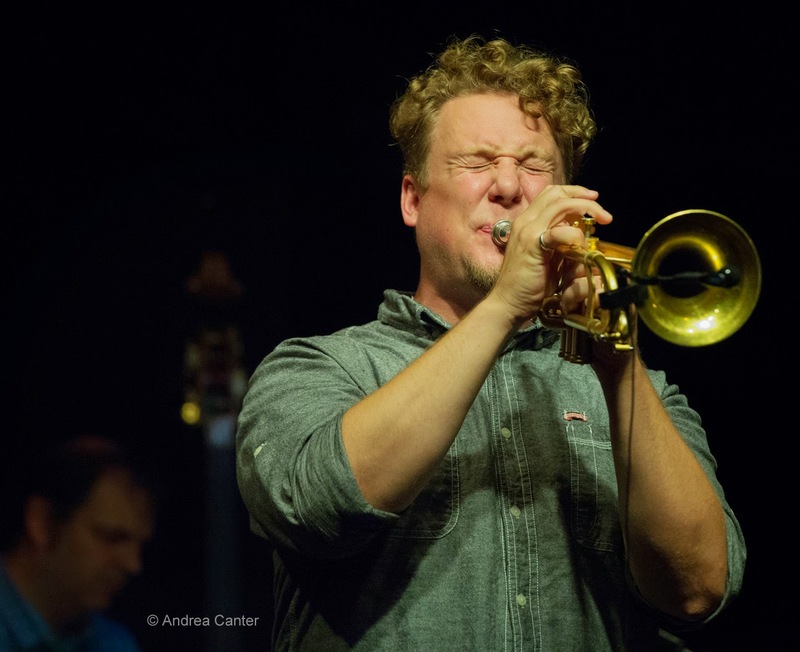 After a year of frequent performances and CD celebrations with his Adam Meckler Orchestra, as well as a fall tour in Europe with Youngblood Brass, trumpeter Adam Meckler spends a night in the more intimate context of a quintet. This week's "featured artist" at Jazz Central will remind us that he is one of the top brass players in the region, and in the fine company of Ted Godbout (piano), Chris Bates (bass) and Mac Santiago (drums). JT's Jazz Implosion at the Icehouse presents a double-header at the Icehouse, starting out with Portland-based string specialist Ryan Francesconi, known for an obsession with Balkan folk music inspired by studies of Bartok. Ryan is regarded as a specialist on the Bulgarian Tambura and kaval, one of the few artists to play them at Carnegie Hall, the Sydney Opera House, Royal Albert Hall, Red Rocks, and Austin City Limit. Following Ryan's set, JT Bates and Mike Lewis play a duo set that is bound to melt the ice on Nicollet. And a new band debuts tonight at the relatively new Falcon Heights venue, Underground Music Cafe. U of M trombonist Tom Ashworth has assembled a star-bright quintet dubbed the Fireside Five-- with Brian Brivna, Phil Aaron, Gordy Johnson and Phil Hey. The professor gets an A+ in band recruiting! Tuesday, January 13. The Dakota Foundation for Jazz Education (which is a separate entity from the Dakota Jazz Club) holds a low-key fundraiser tonight, at the Dakota, featuring music from the extraordinary youth ensemble, the Dakota Combo, and the Kevin Washington Quartet with Mary Louise Knutson, Solomon Parham and Jeffrey Bailey. Unlike most fundraisers, there is no cover or ticket! There will be plenty of opportunities to donate to the organization to support its mission to promote appreciation and knowledge of jazz as well as to provide clinics and workshops for young jazz musicians and increase performance opportunities. 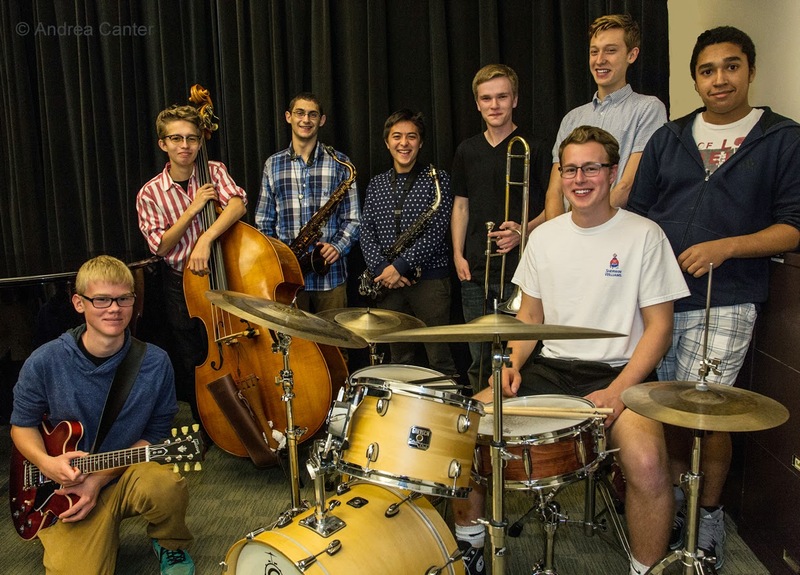 The DFJE in partnership with the MacPhail Center for Music has supported nine editions of the Dakota Combo, sponsors the Youth Stage at the Twin Cities Jazz Festival, sends a number of young artists to summer jazz camps, and hosts school-based clinics and metro-wide workshops. Tonight's event will also include an opportunity to donate via an auction of a set of Classic Prestige 10-inch LPs by Miles Davis (1951-54). Wednesday, January 14. 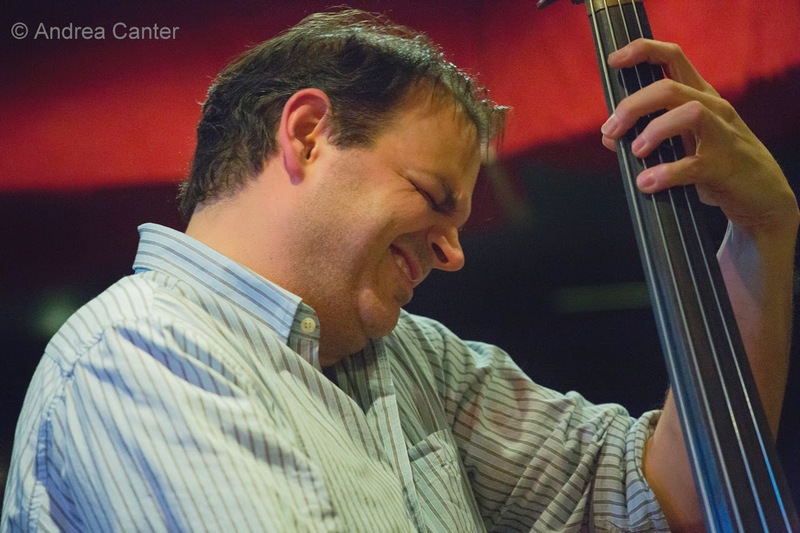 For his monthly improvisers night at Jazz Central, bassist Chris Bates brings in piano vet Peter Schimke and young up-and-coming drummer Cory Healey. Notes Chris, "A reprise of one of my favorite interactions from last year. This trio has the ability to freely range all over the musical map." 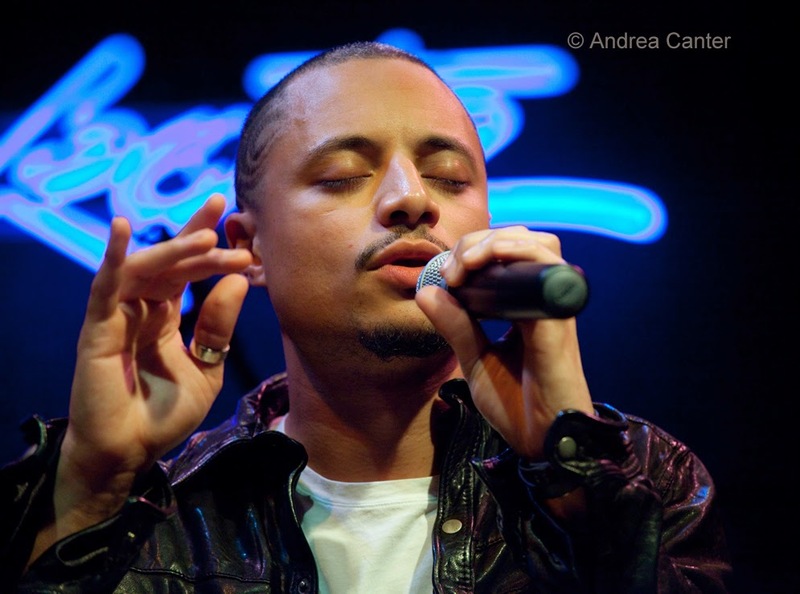 Earlier in the evening at Hell's Kitchen, enjoy the revival of Triosé, headed by guitarist Vincent Rose with pals Jeremy Boettcher on bass and Adrian Suarez on drums. We haven't heard from the trio in a while, and it's a very welcome return. Thursday, January 15. 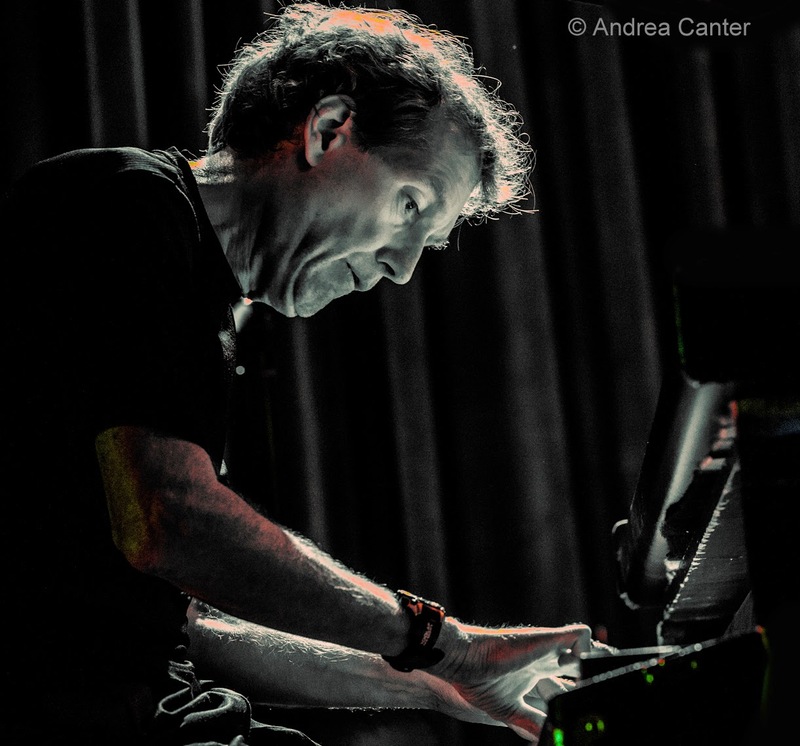 Pianist/vocalist Larry McDonough is known for his eclectic tastes and quirky arrangements. Tonight it's a new show for vocal jazz night at Jazz Central-- "Chet - The Beautiful Music and Tragic Life of Singing Trumpeter Chet Baker." Larry's expanded ensemble includes Richard Terrill on saxes, Steve Kenny on trumpet, Greg Stinson on bass, Dean White on drums, and special guest Rosie McDonough on African drums. 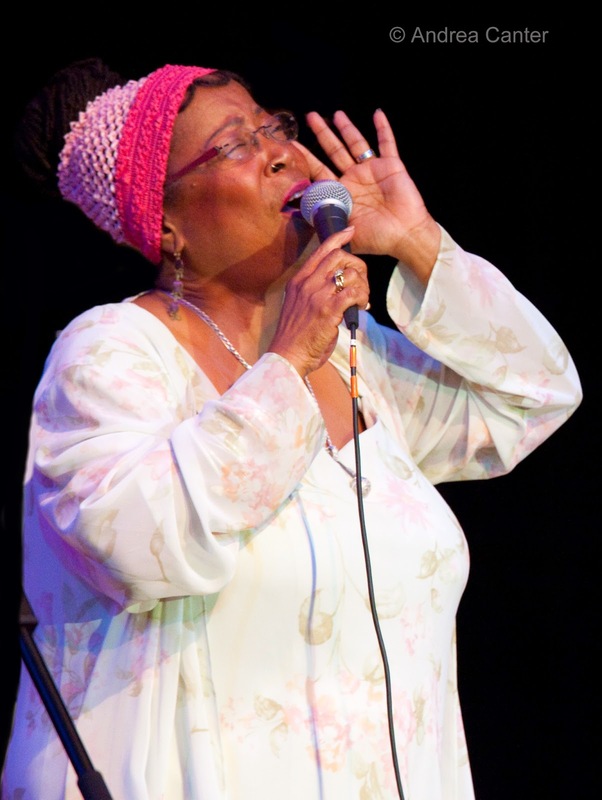 And perhaps the bargain of the week, Minnesota's First Lady of Song, Debbie Duncan, sings at Hell's Kitchen with no cover! Friday, January 9. Todd Harper, solo piano happy hour at the Black Dog; Irv Williams and Steve Blons, happy hour at the Dakota; JoAnn Funk and Jeff Brueske in the Lobby Bar, Saint Paul Hotel; Bryan Nichols and James Buckley, dinner sets at the Icehouse; Nachito Herrera Trio at the Dakota; Larry Dunsmore at Crooners Lounge; Classic Big Band and the Nostalgics at the Bloomington K of C.